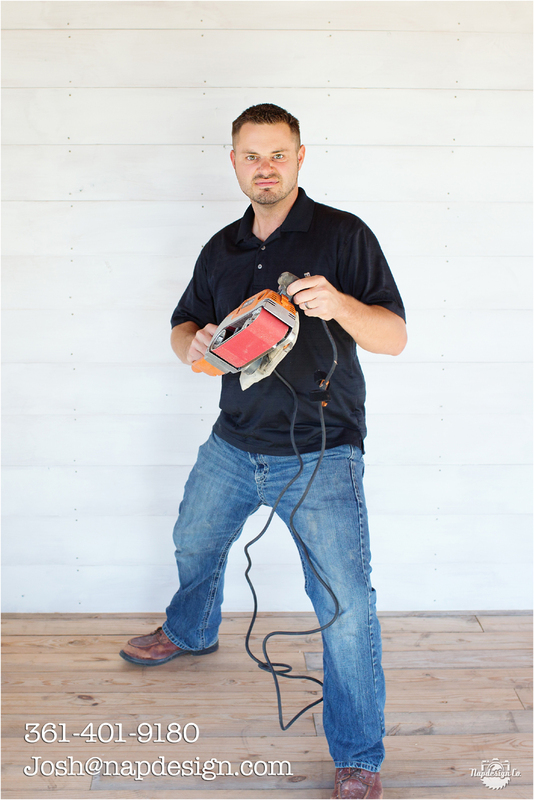 Josh is now offering carpentry and remodeling services full time in the Lavaca County, TX area. Whether you need a deck built, new windows installed, custom furniture built, or a specific remodel done, don’t hesitate to give Josh a call or email for a project quote! Josh was born and raised in Central Wisconsin where his parents instilled in him a work ethic of excellence. He grew up building houses with his dad and he has years of experience in building and home improvements.